For many years, CRT member C4 have been collecting sightings information about cassowaries through a daily log at their Visitor Centre in Mission Beach. Several members of the Cassowary Recovery Team – Mission Beaches Cassowaries, Kuranda Conservation, and the Daintree Region Cassowary Group – have joined forces to apply for a Community Action Grant with assistance from Terrain NRM. If successful, the $20,000 grant will fund delivery of local community awareness and information sharing workshops and help to improve data collection and recording methods. Read more about it on Terrain NRM’s website. UPDATE (June 2012): unfortunately this application was not successful, but CRT members are continuing to look for alternative sources of funding. If you can help, please let us know! 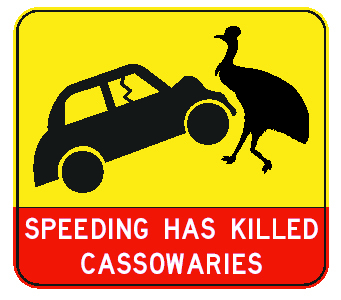 One of the major threats facing cassowaries in North Queensland is the loss of habitat and connectivity. “Twelve months have now passed since Cyclone Yasi damaged large areas of cassowary habitat between Cardwell and Innisfail and at Mission Beach on 2 and 3 February 2011. The forest is showing significant signs of recovery. Trees now contain significant re-growth, and flowering and fruit development continue to increase, highlighting the resilience of these forests. However, due to the significant damage to the forest caused by the cyclone, the supply of rainforest fruits is still at a low level. 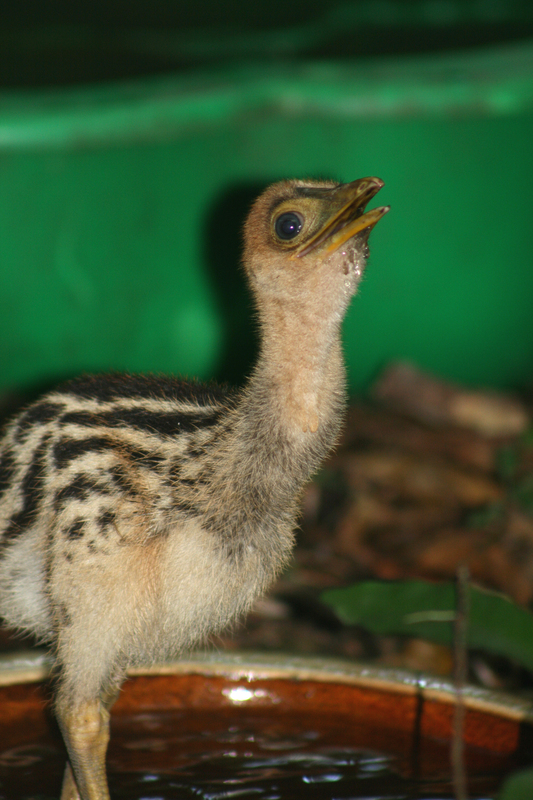 Young cassowary chicks have a low chance of survival after the premature death of a parent, so chicks are regularly brought into care at the Garner’s Beach rehabilitation facility where they are hand-reared by DERM staff until ready for release into the wild. Enter your email address to follow this site and receive emails about new content. This site was created by the Wet Tropics Management Authority (WTMA) for the Cassowary Recovery Team (CRT). The views expressed on the site, particularly through public comments, do not necessarily reflect the views of members of the CRT, WTMA or the Queensland or Australian Governments. 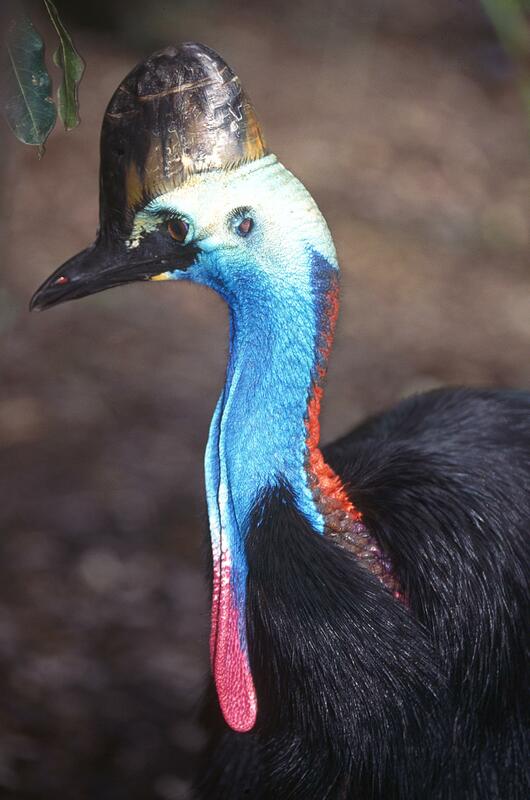 The Cassowary Recovery Team is a collaborative group representing a diversity of perspectives. We understand there are many and varied views about cassowary conservation, however, hectoring or abusive behaviour is unacceptable, and such comments will be deleted. Please keep your comments respectful. Thank you.